Who Let Lil Stan Drive?! 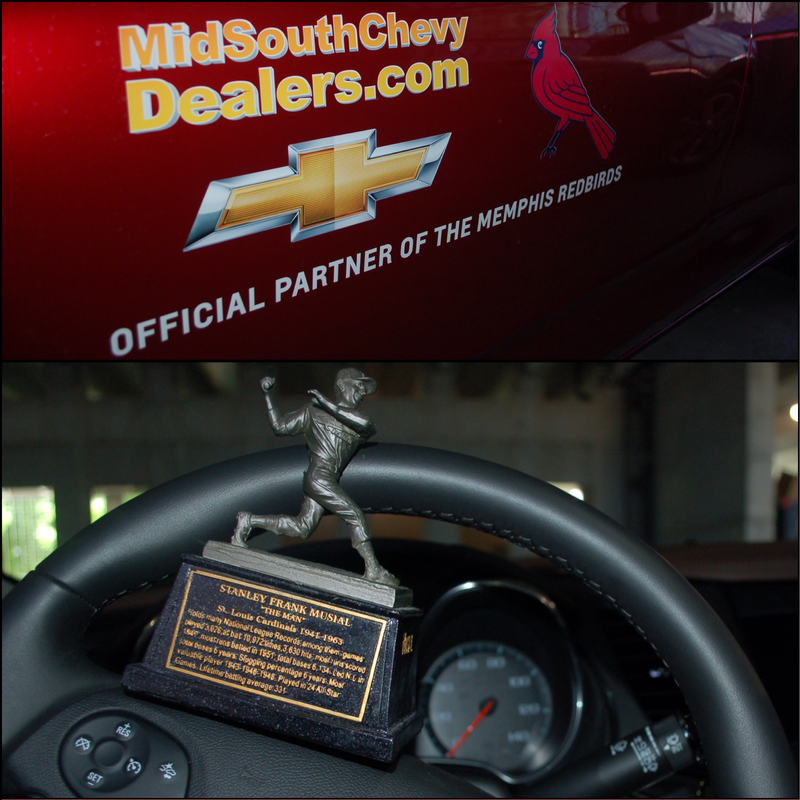 Lil Stan took a cruise courtesy of MidSouth Chevy Dealers! Stan “The Man” Musial Statue giveaway this Thursday, August 1 for the first 3,000 fans in the park!